I’ve been on SnapChat since the app first started and it was so slow to begin. But now, everyone is on it and I can’t do a thing without Snapping!! 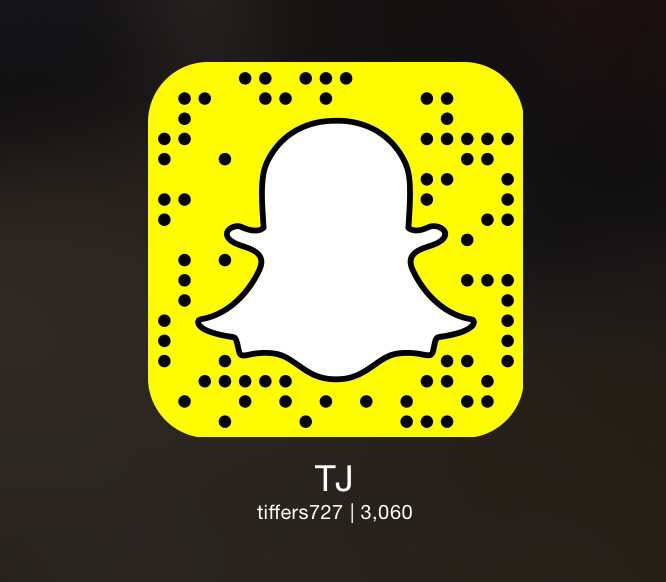 Come be a part of the fun and check out my crazy stories! I wanna see yours too!